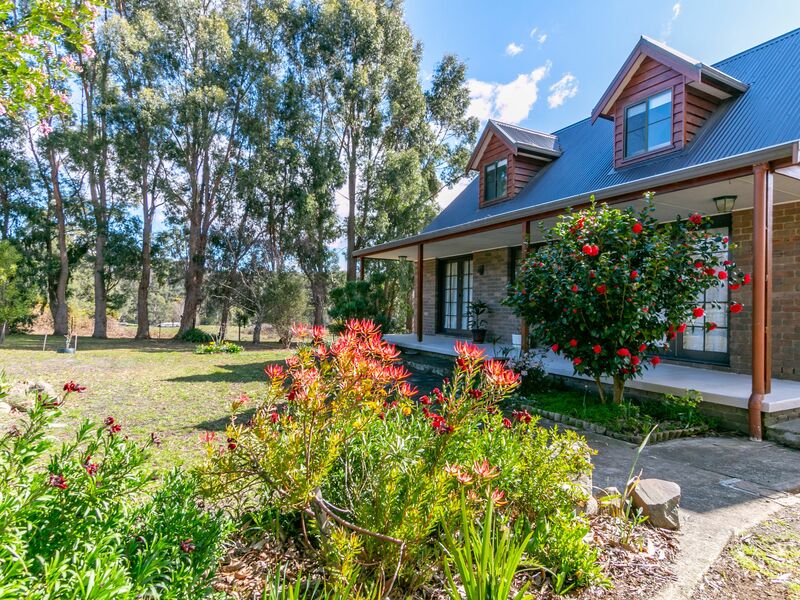 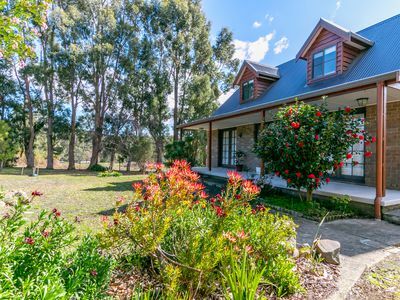 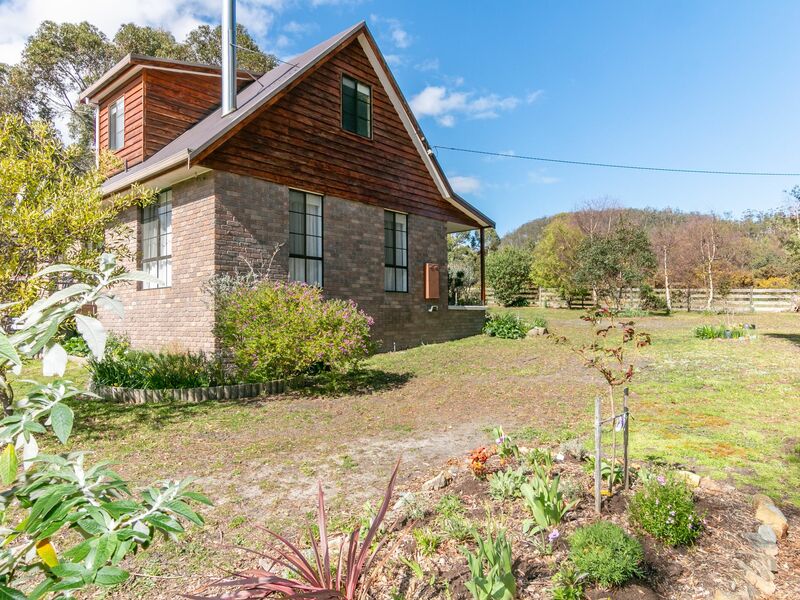 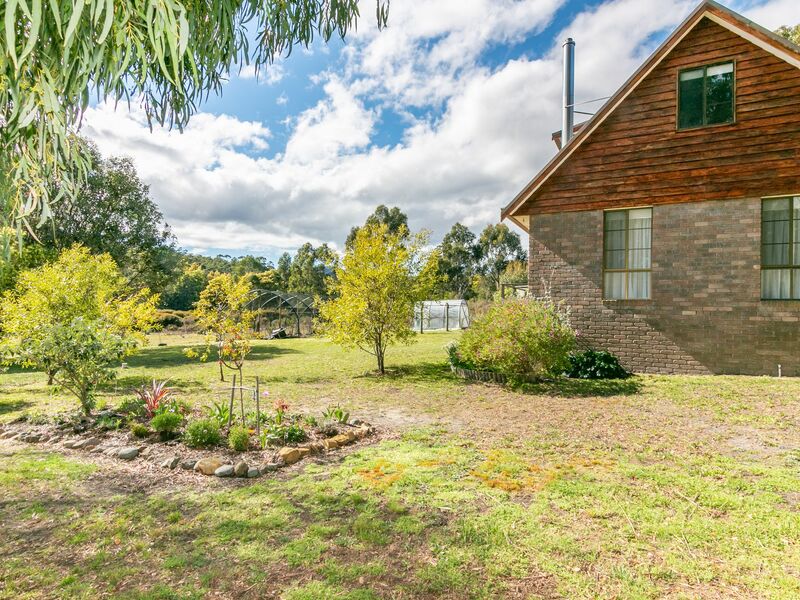 Country living at its best with this charming 2 storey home in this lovely peaceful setting. 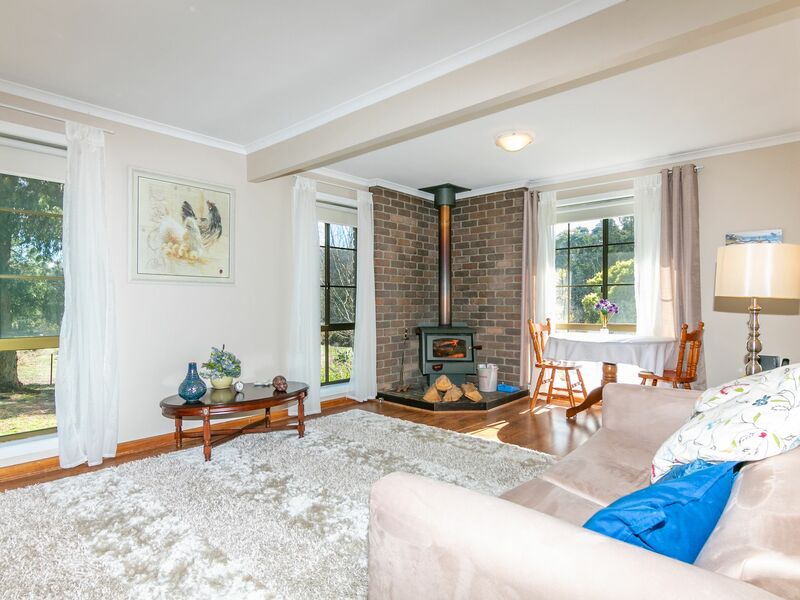 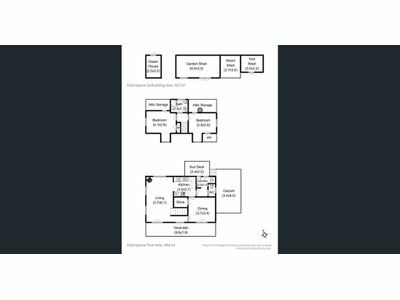 Enjoy the comforts of the cosy open plan living on the first floor which is warmed with a wood fire and has French doors that will open out to the front covered veranda. 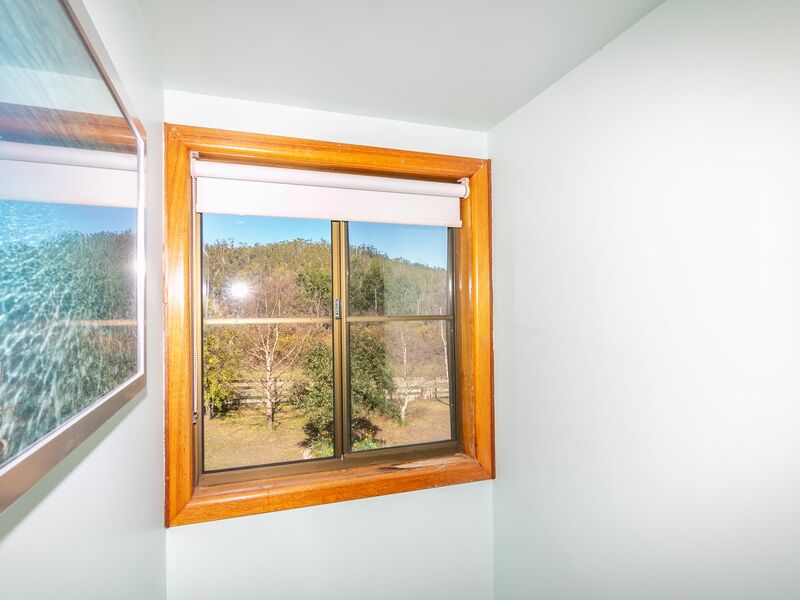 The country kitchen has ample storage space, dishwasher and great rural views from the kitchen window. There are 3 spacious double bedrooms, 2 upstairs along with the family bathroom for convenience. 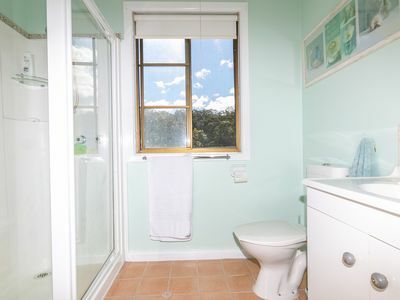 There is a separate toilet downstairs as well which is located off the laundry. 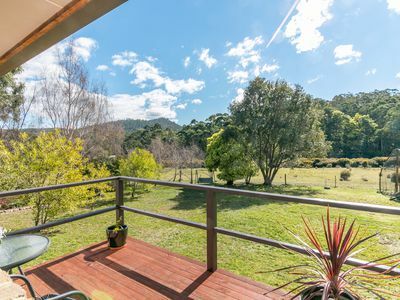 A sundeck at the back of the home makes for a beautiful suntrap for a cuppa in the morning. The property is on approx. 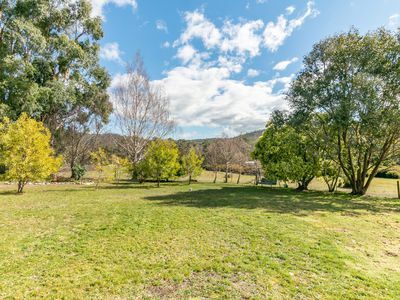 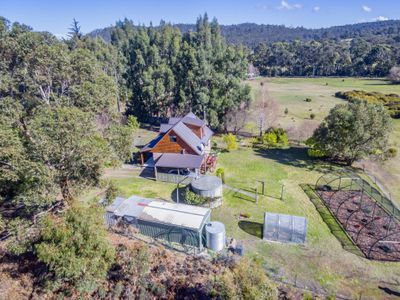 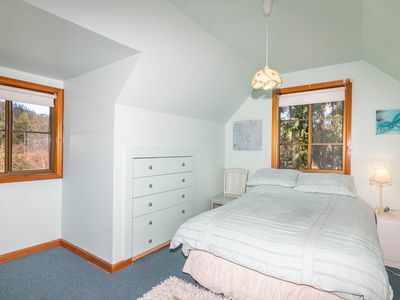 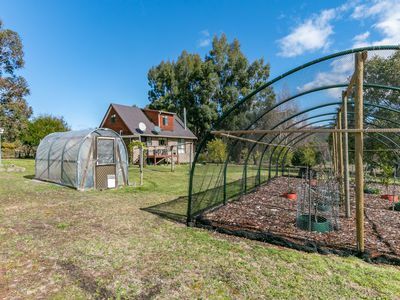 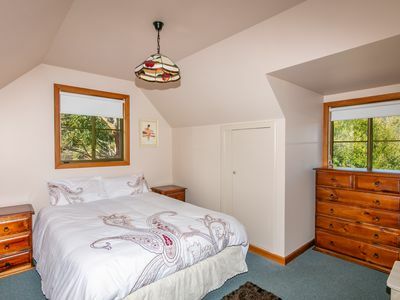 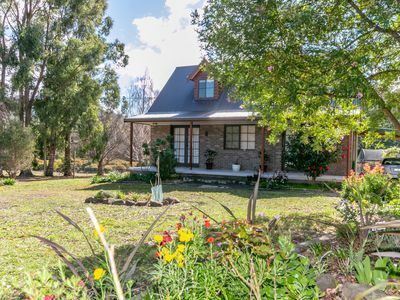 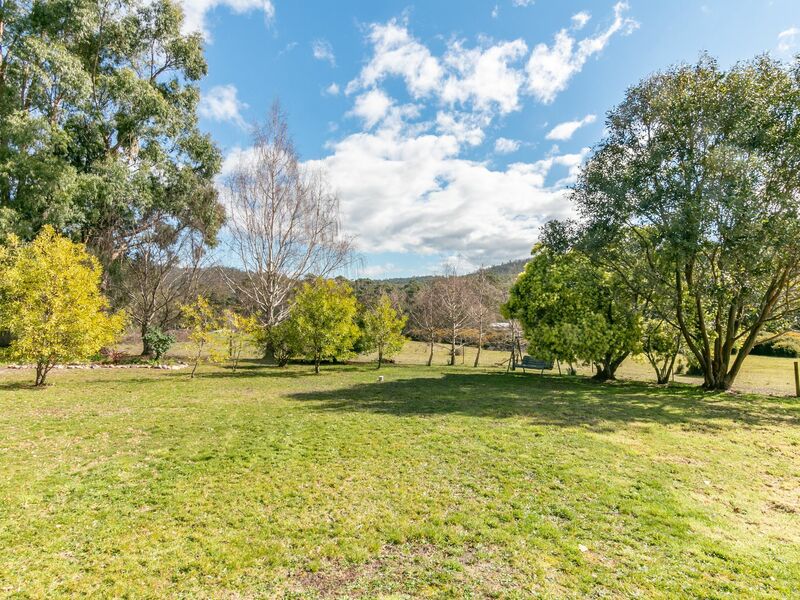 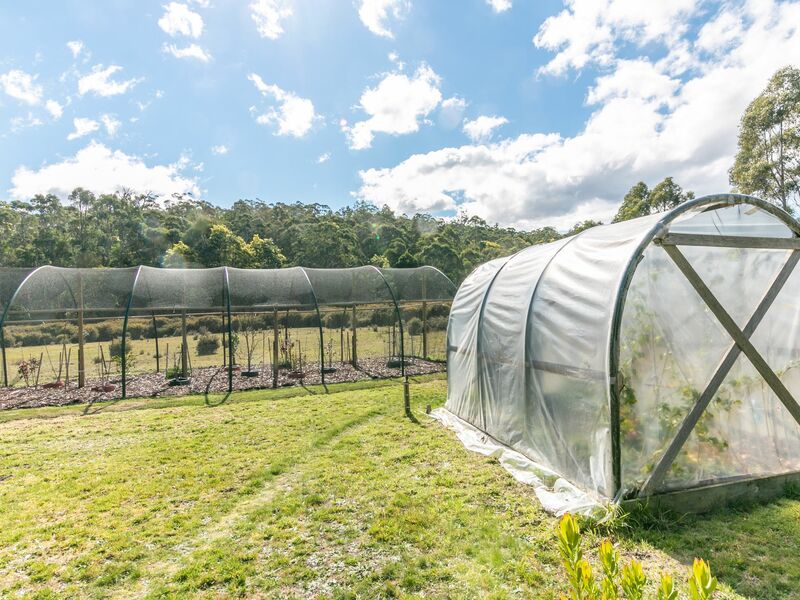 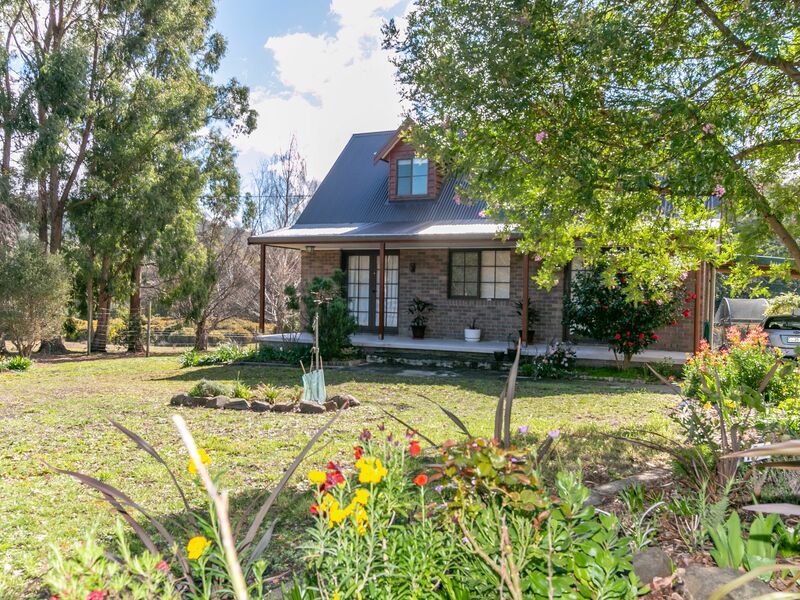 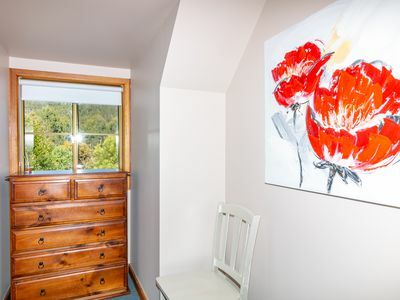 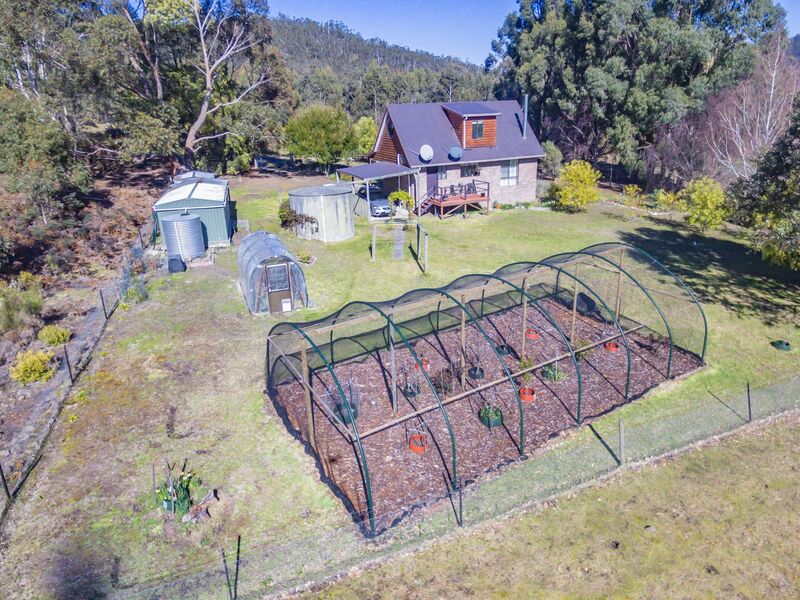 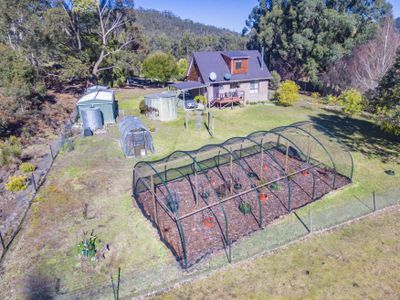 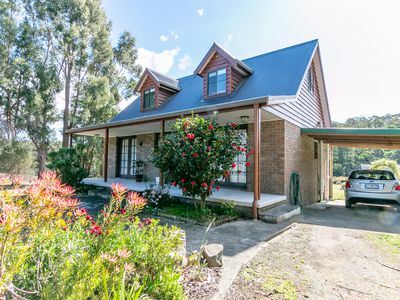 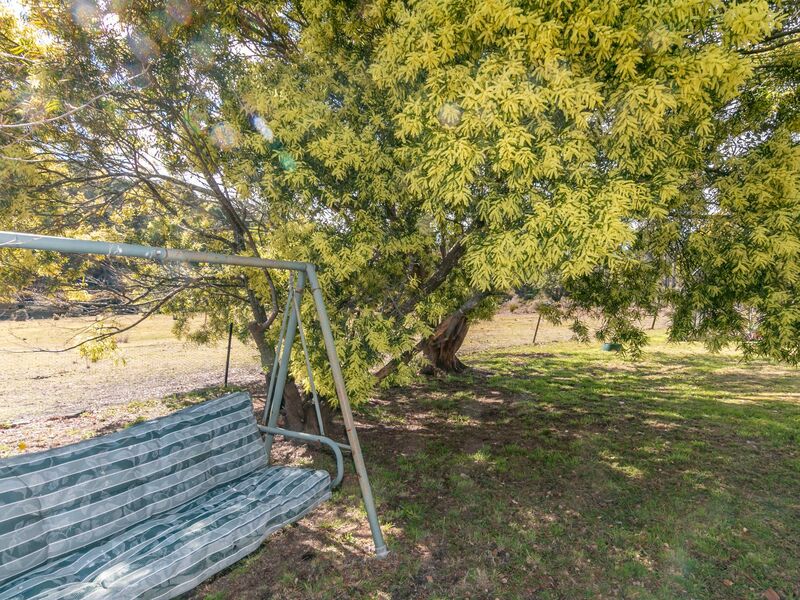 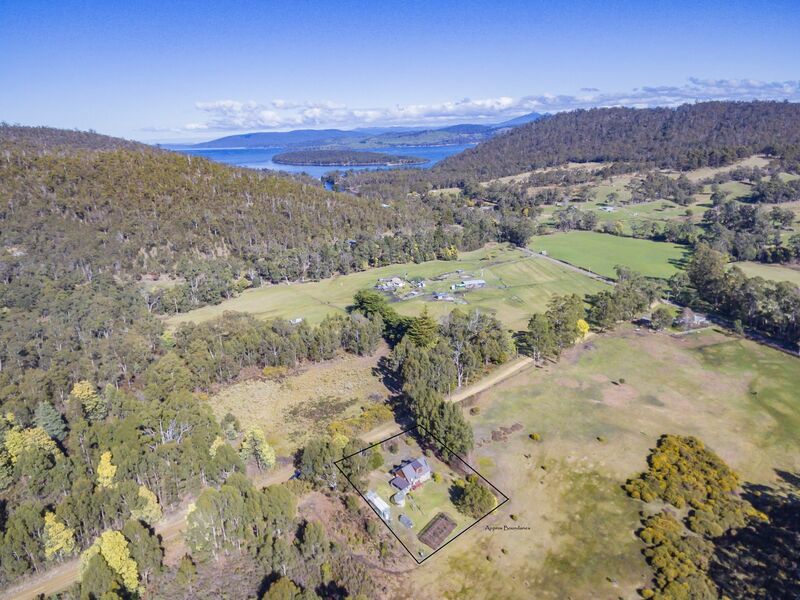 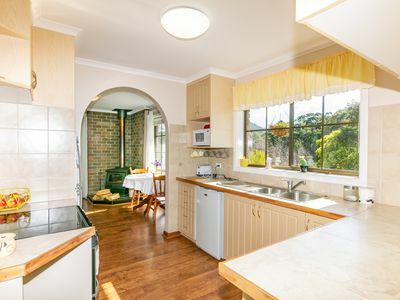 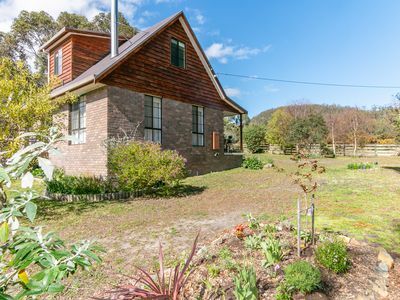 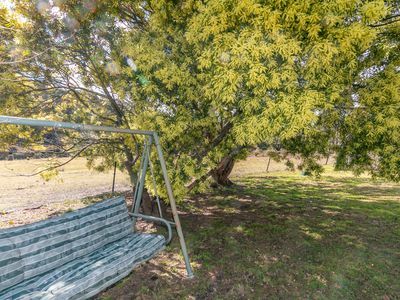 half an acre of fully fenced level grounds, has well established cottage and native gardens, specimen trees, along with a separate hot house, netted orchard, garden shed, a separate shed with concrete floor which also has power connected plus there is a single carport. You are only minutes to the water’s edge of Garden Island sands and approx. 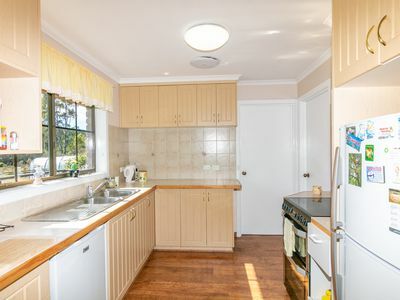 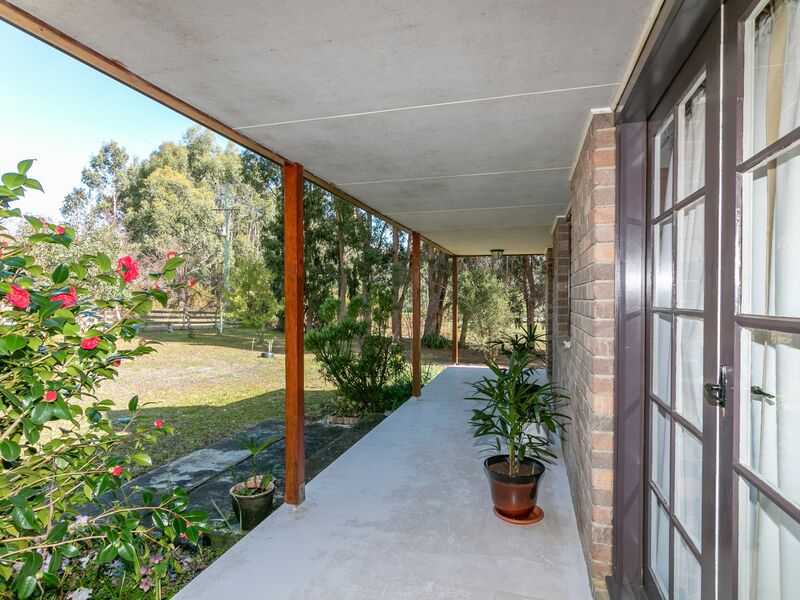 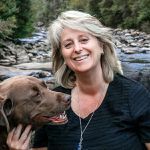 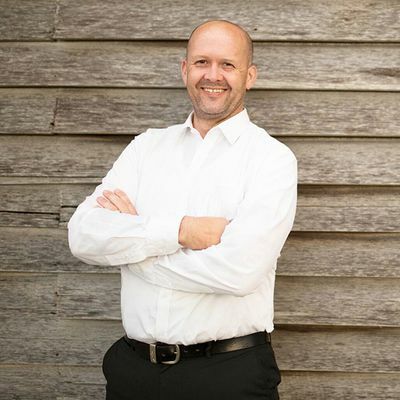 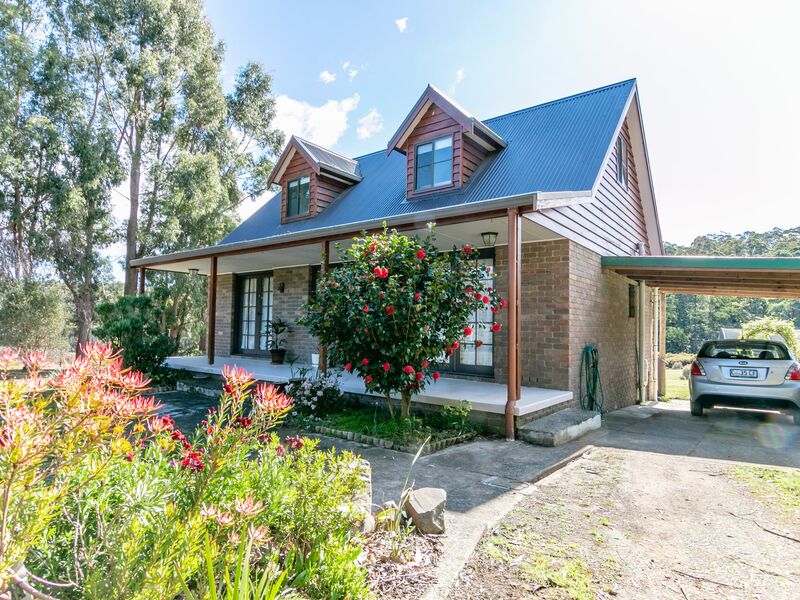 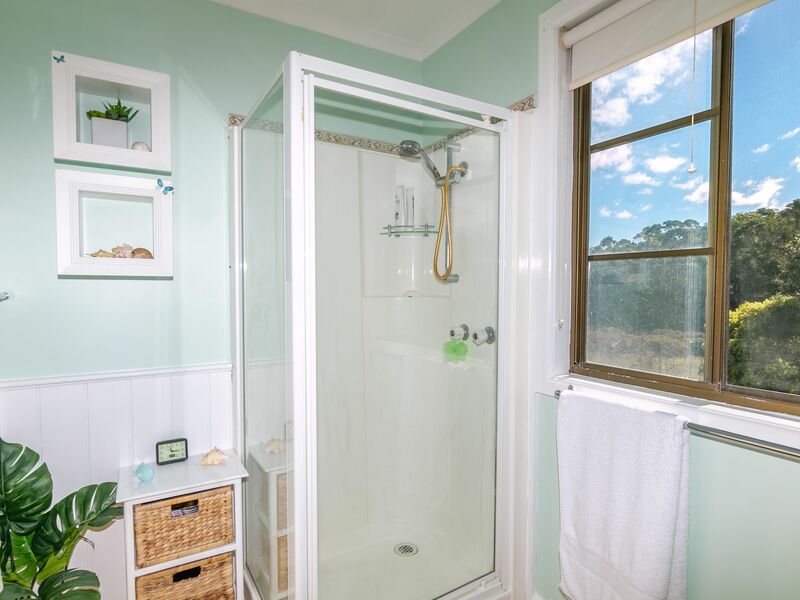 12 minutes to the Cygnet Township were you can enjoy the great cafes and services on offer. All inspections are by appointment only.